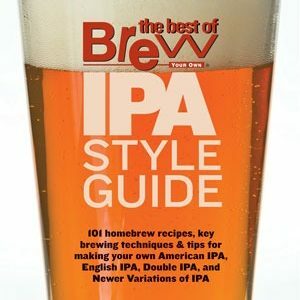 Best of Brew Your Own Stout Style Guide is Now Available! We’ve split our Stout Style Guide into 7 style sections with techniques, tips, and recipes for exploring this diverse beer style. With over 100 total recipes, there is more than enough to satiate every stout-loving homebrewer. Almost all recipes come formatted for all-grain and extract brewers. Don’t want to pay for shipping? Download a digital version of the Stout Style Guide here.